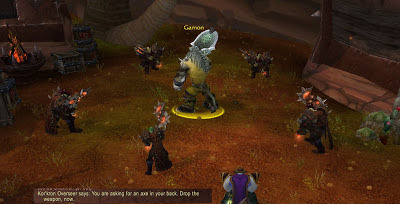 Elkagorasa the Casual: Gamon, what's going on? 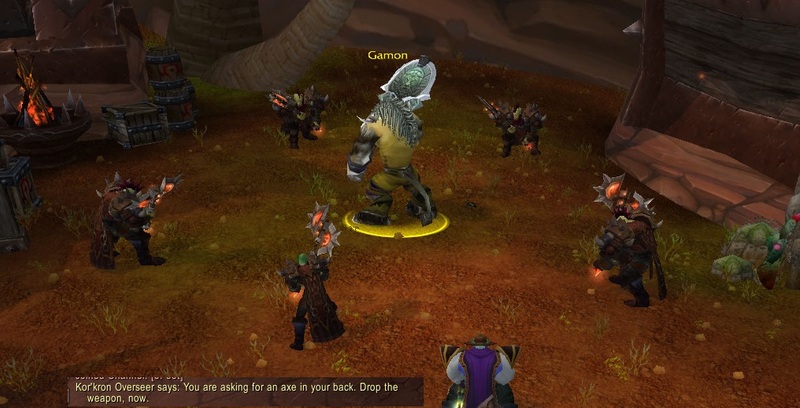 Gamon, I don't understand? You've been beat on for years. 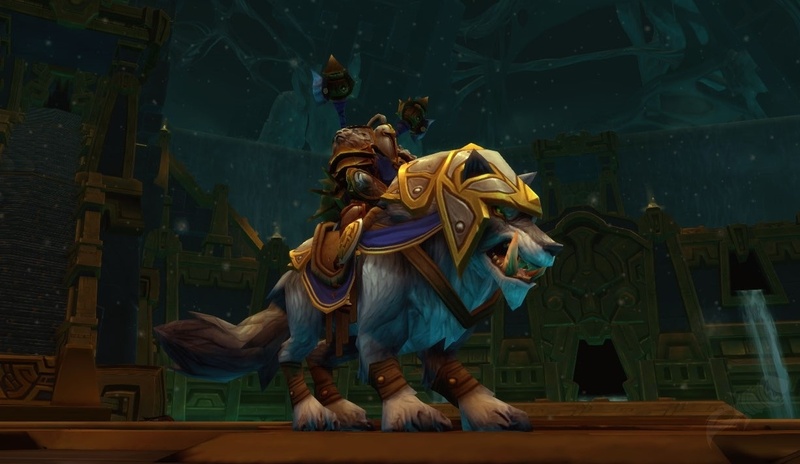 Considered a traitor to the Horde, but never have you been so up in arms..